Philip Silva, New York. David Maddox, New York. 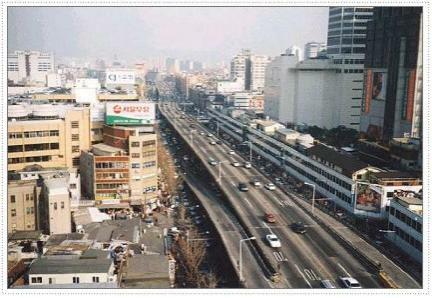 The Cheonggyecheon “River” then, covered up by a highway. 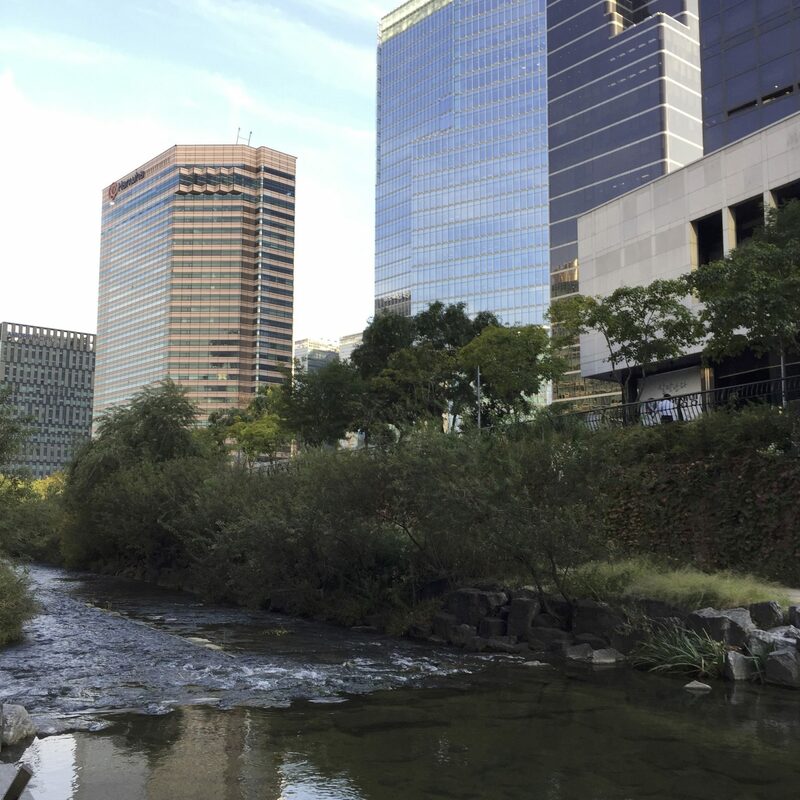 Story Notes: A casual chat on a bus nearly thirty years ago led to the improbable removal of a major elevated highway and the restoration of a beloved river in the old city center of Seoul in South Korea. 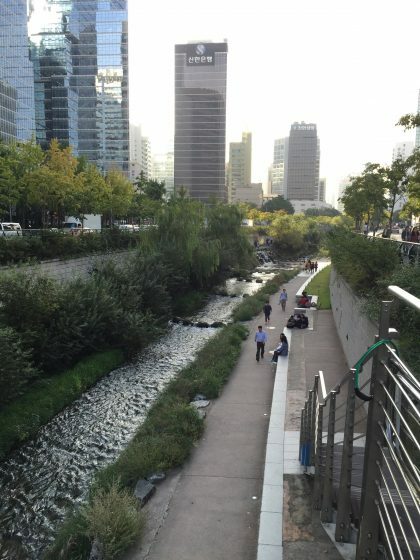 Dr. Soo Hong Noh, a professor of environmental engineering at Yonsei University, became a champion for bringing back the Cheonggyecheon River in his home city after listening to a colleague fancifully muse about the river’s restoration while they sat together on their evening commute. 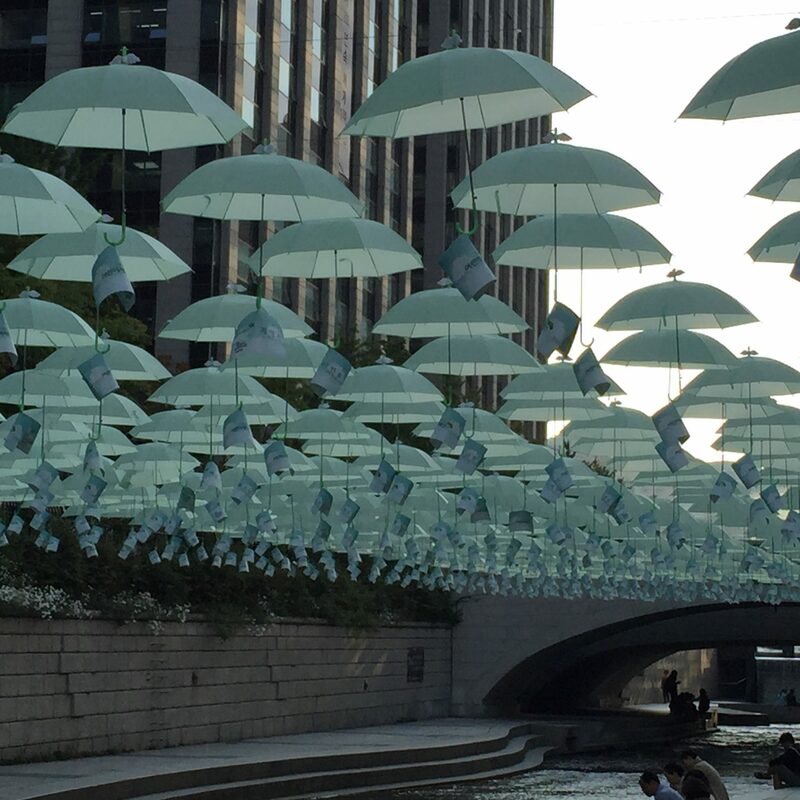 The idea stuck, and after a research sabbatical at Ottawa University in Canada, Dr. Noh came back to Seoul intent on finding a way to replace the four-lane Cheonggyecheon Highway with the hidden river from which it got its name. 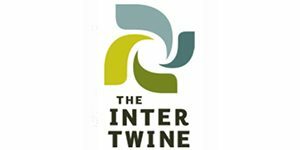 In this podcast, produced by Philip Silva, Dr. Noh recounts his work to restore the Cheonggyecheon River, a tale that begins with that fateful bus ride in 1989 and continues through to the present day with similar highway removal efforts around the world drawing inspiration from South Korea. 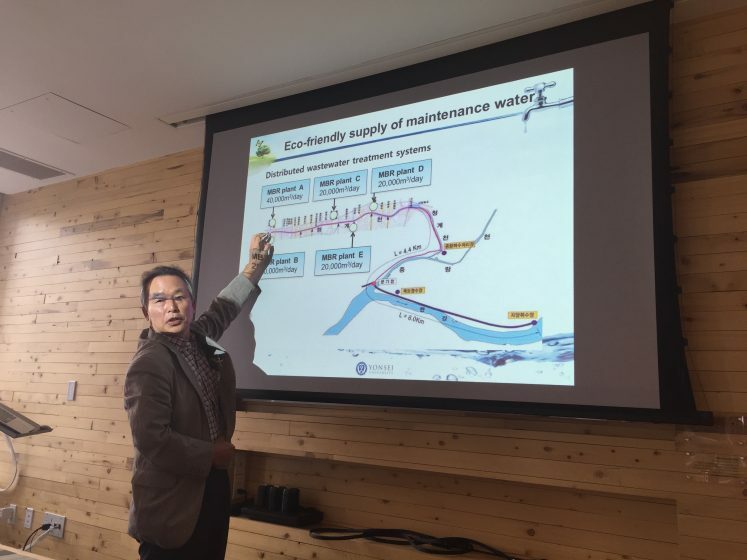 Dr. Noh recently delivered a presentation on the Cheonggyecheon restoration at TransitCenter, a think tank and philanthropic foundation based in New York City. 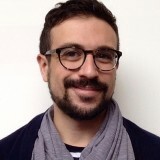 We caught up with him before his lecture and included some of his public remarks in this podcast. This is an amazing success story. 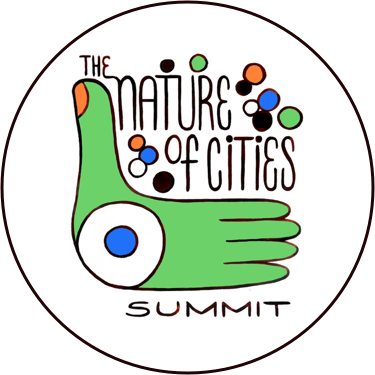 Shows value of nature – #naturalcapital. 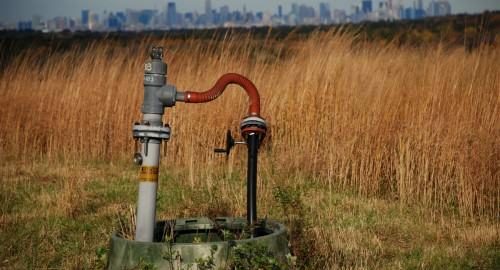 Many cities in Europe and UK should follow to secure the benefits of river restoration.